Who are BeVocal’s Campus Partners? Is there a BeVocal student org? How does UT Austin’s BeVocal work with UT System Bystander Intervention Initiative? 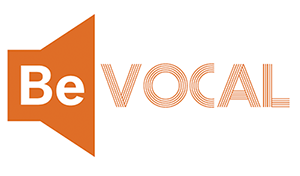 How can I apply for a BeVocal grant? How can I request free promo items?